Gary Debus joined CCMC in 2016 as community manager at BackCountry. Gary demonstrated a high level of success in community leadership, forming collaborative partnerships, enacting proactive communications, financial acumen and operational excellence. A Colorado native, Gary was raised on a cattle ranch, where he learned the value of hard work and the importance of a great reputation. He earned his Bachelor’s Degree in Mining Engineering from the Colorado School of Mines. 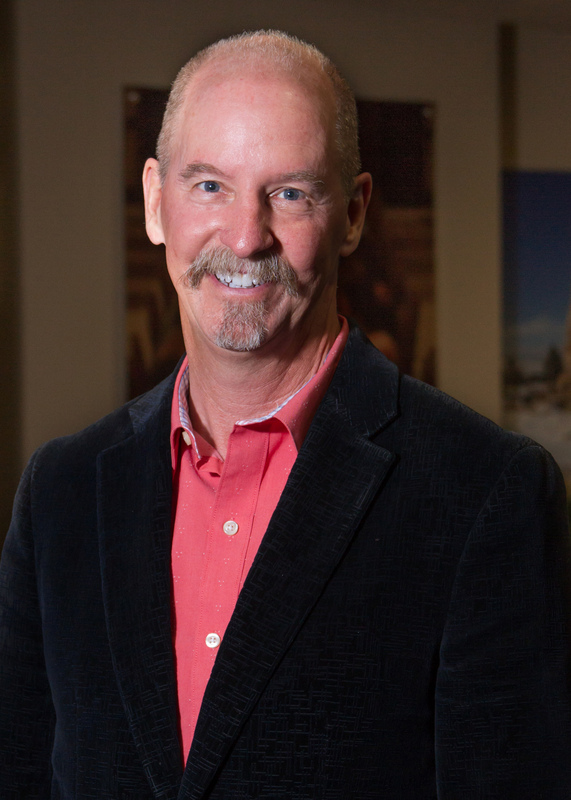 Prior to joining CCMC, Gary served as the CEO of the Wildlife Experience. Previously, he spent two decades as the community manager for BackCountry’s master association, Highlands Ranch, a nationally award-winning organization and the largest homeowners’ association in the United States. 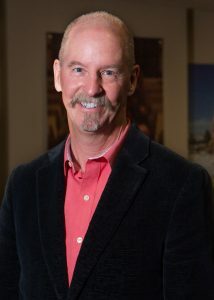 His industry contributions include serving as director for the Rocky Mountain Chapter of Community Associations Institute (CAI) and as chairperson for the CAI Legislative Action Committee.